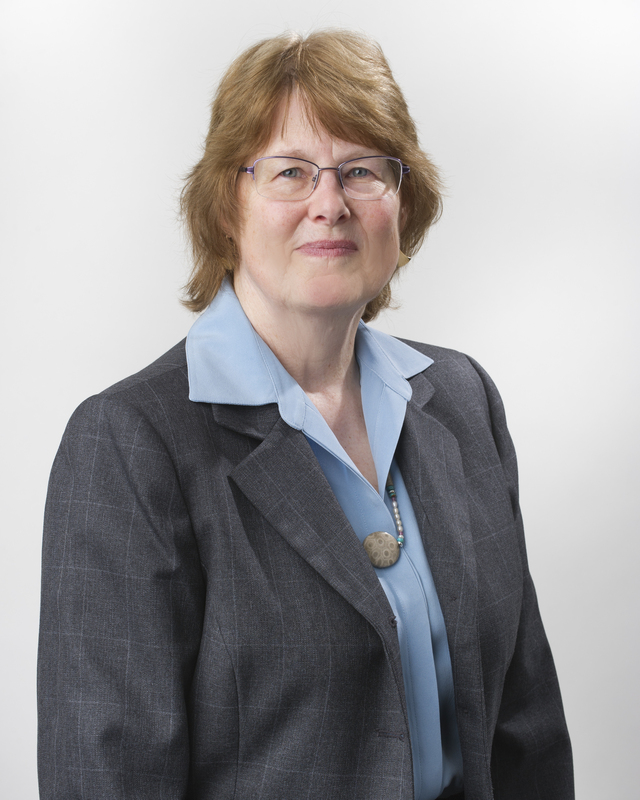 Nancy Keppelman is Of Counsel based in Butzel Long’s Ann Arbor office practicing in the areas of employee benefits and executive compensation law. Ms. Keppelman became a fellow in American College of Employee Benefits Counsel ("ACEBC") in 2002. Nancy is listed in The Best Lawyers in America for employee benefits expertise, and is among a handful of Michigan lawyers given the highest rating in employee benefits law by Chambers USA, America's Leading Lawyers for Business. She is also a past member of the Tax Council of the Michigan State Bar and past president of the Women Lawyers Association of Michigan – Washtenaw Region. In addition to being a frequent speaker and author on pensions and employee benefit matters, Nancy is a contributing author to the first edition of "Michigan Business Formbook" (ICLE), and is the editor and an author of "QDROs, EDROs & Division of Employee Benefits on Divorce, a Guide for Michigan Practitioners" (ICLE 2d ed). Nancy also annually updates the ICLE Michigan Family Law Benchbook chapter on the division of pensions and employee benefits in divorce.